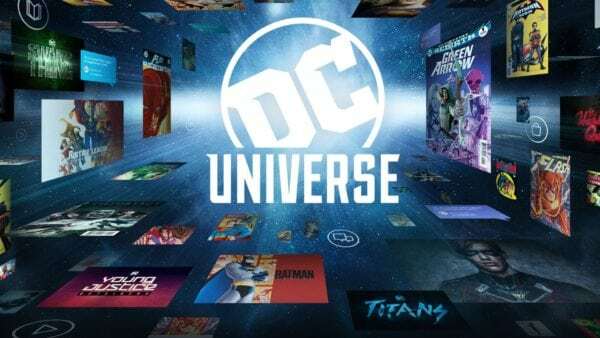 DC finally launched their streaming service, filled with an archive of the brand’s most iconic films, shows, and comics. With such an expansive catalog of hits, navigating through all the content is seemingly very overwhelming. Everything from Super Friends to 2018’s The Death of Superman is there at your disposable but where do you start first? Use this list below as your “must-see guide” for viewing things on the DC Universe. Don’t forget to let us know your must-see shows on the streaming service in the comments below. 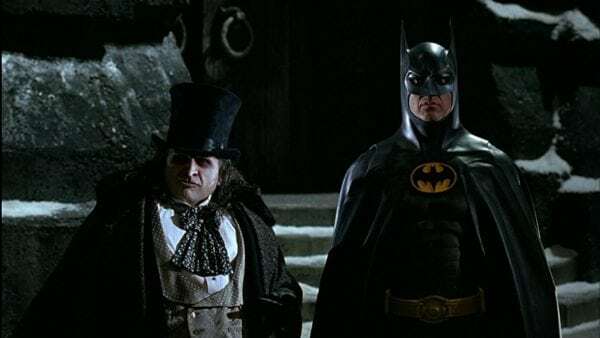 If you think the recent DCEU films are too dark, then you would shudder at the idea of Batman Returns. By far one of the darkest films in the entire DC lineup, this 1992 film is not only brutal but hilariously strange. Director Tim Burton let loose with his style in Batman Returns, making his first entry look like a walk in the park. 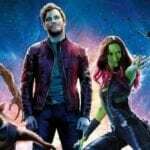 The film includes the best on-screen Catwoman with Michelle Pfeiffer eating the role up, and you can’t forget to mention Danny DeVito’s chilling take on The Penguin. Both villains are accentuated perfectly by Michael Keaton and his Batman/Bruce Wayne portrayal. There’s plenty of live-action television shows to jump into on DC Universe; everything Lois & Clark to The Adventures of Superman from 1952. But if there’s one highlight on the streaming service in the television department, it is without a doubt the only season of Constantine. 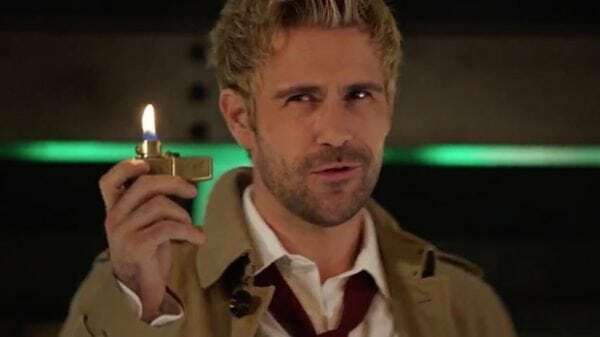 The short-lived show made such an impact with fans, so much so that Constantine eventually folded into The CW’s Arrowverse as a way to keep this great character around. If you want to see the paranormal hunting Constantine in his world though, this is a perfect show for that! There have been so many stellar animated films from DC, the most recent being the wild Batman Ninja, but none shine quite like this. If I had to choose only one of them to watch, it would be 1993’s Batman: Mask Of The Phantasm. This film usually ranks high on the best Batman movies of all time list, and there are obvious reasons. The animated feature includes two of the most iconic voice actors in DC history, Kevin Conroy and Mark Hamill, as Batman and The Joker respectively. 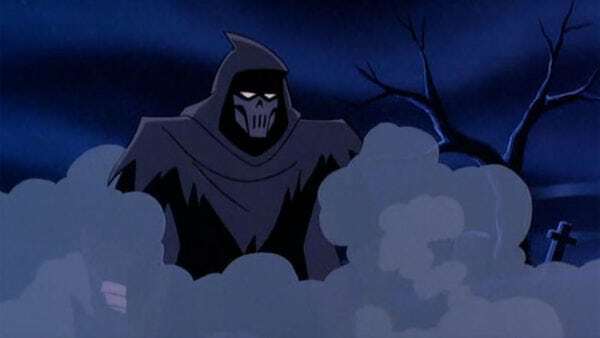 Batman: Mask Of The Phantasm isn’t just about that duo though, as this film introduces the Phantasm, the best one-time villain. 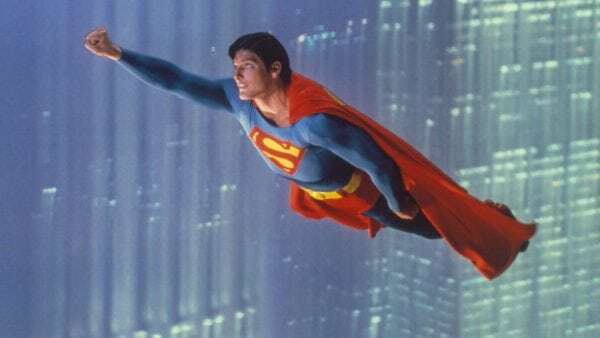 Superman: The Movie is what started the current comic book movie trend. If it weren’t for this 1978 Richard Donner film, the landscape of cinema would look very different right now. Christopher Reeve brings the Man of Steel to life with his charming personality and amazing screen presence. While Henry Cavill re-invented the character, Reeve brought everything comic book fans love about the role. Add in Gene Hackman giving it his all as Lex Luthor, and you can see why this is a must-see. This film is so iconic that Patty Jenkin’s used it as a base of 2017’s Wonder Woman. The greatest one-two punch in animation history! 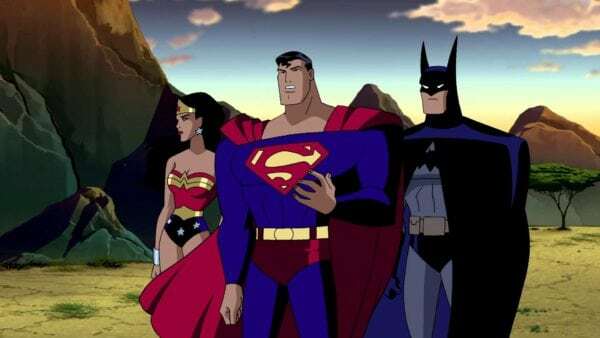 Justice League and its follow-up Justice League: Unlimited is the best retelling of the DC mythos with four seasons of iconic and memorable television. Justice League follows the founding members of the group, while Unlimited expands the cast to massive depths. This show has complex stories, fantastic characters, stellar action, and is just all-around entertaining. This series launched so many modern DC fans and can now be viewed whenever.